Look at my new Runway Hat!!! My oh my! 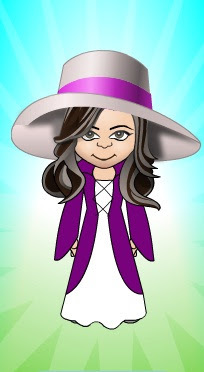 It makes you think I am going to a gala event, doesn't it? 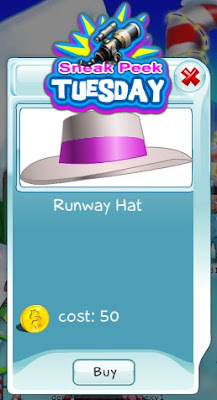 Today is Sneak Peek Tuesday, so we're giving you a chance to get the Runway Hat before everyone else. Act before the end of the day, because it's not going to be available again and officially released until a month from now. Don't miss the opportunity to be the first one to have it. You could wear it to Fashion Shows and pop up from the crowd, or to any other special event.